High quality four color Commemorative Yearbook is a great way to advertise your business at Bethpage Ballpark. The book will have detailed stats and information about the Ducks, as well as entertaining stories. 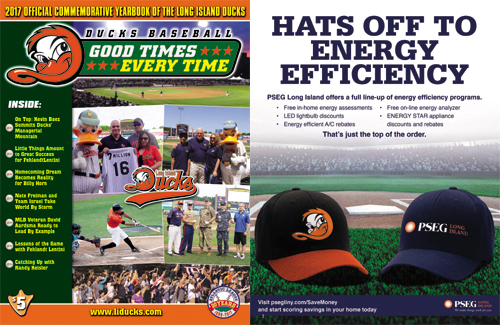 Editions will be sold at all home games (~70/season), with complimentary copies placed in each of the 20 Bethpage Ballpark suites on game night in order to keep interest and circulation high. Your ad will be on display in the team yearbook throughout the 5 1/2 month baseball season. Once a fan gets one of these autographed, however, the shelf life becomes "forever." The book contains several different types of ads to fit your needs. This extremely popular item is a great way for fans to keep score of the game, and see your ad. 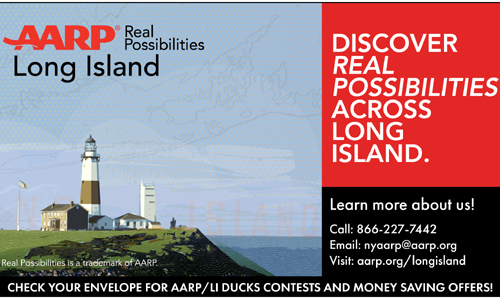 Several different options are available for this perennial Long Island Ducks best seller. A daily update on both the Long Island Ducks players and their opponents. 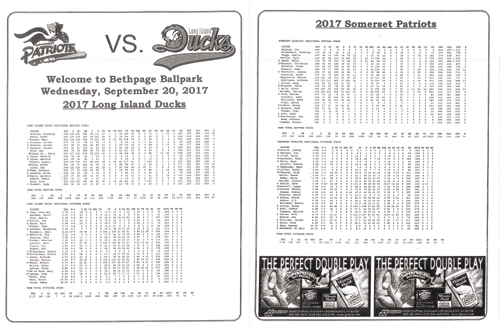 Roster inserts are available with every yearbook purchased at Bethpage Ballpark and are always of great interest to fans. Put your logo on every ticket envelope leaving the ticket office. All tickets purchased at the Bethpage Ballpark ticket office will be placed in these envelopes and given to fans. 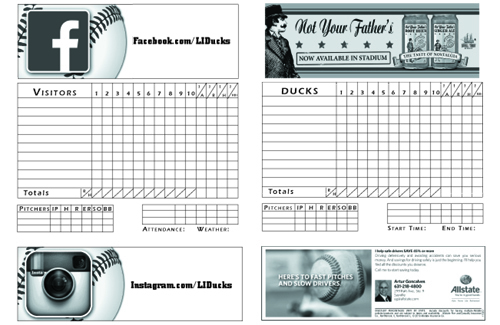 The Ducks print four runs of 100,000 pocket schedules, with different advertisements in each. 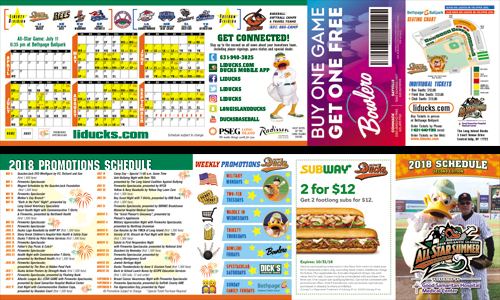 These schedules are distributed at Bethpage Ballpark and to businesses all over Long Island. This is a great way to have your ad fall into the hands of fans and people in several different areas. The colorful schedule holders, distributed with the schedules themselves, are also available for sponsorship. 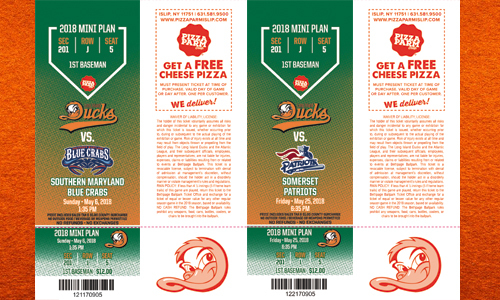 Put your logo on all Long Island Ducks ticket sold, including season tickets! A great way to put your company name and logo into the hands of over 400,000 fans.